Curve Digital will be bringing Fiddlesticks’ Hue to PlayStation 4, PlayStation Vita, PlayStation 3, Xbox One, PC and Nintendo Wii U. The game sees you use colour to manipulate environments in order to reveal hidden routes, avoid threats, remove hazards, defeat adversaries, create platforms and more. Hue is expected to release Q1 2016. Dream is a narrative adventure game set in a realm of mystery and imagination from indie game developers HyperSloth. After two years, it is about to leave Early Access. 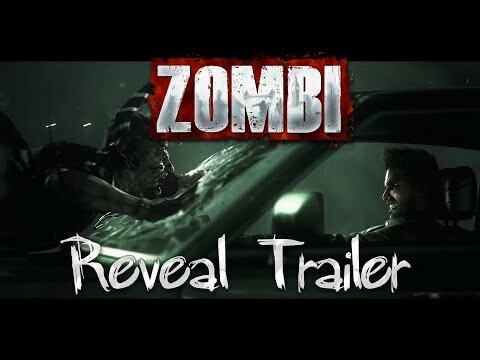 The game contains multiple story endings, new content and a soundtrack from composer Norman Legies. Dream is officially launching today on Steam. It feels like this should be posted after the watershed but Marvelous Games have released a new trailer for Senran Kagura 2: Deep Crimson. The game will be available on Nintendo 3DS on 27th August. 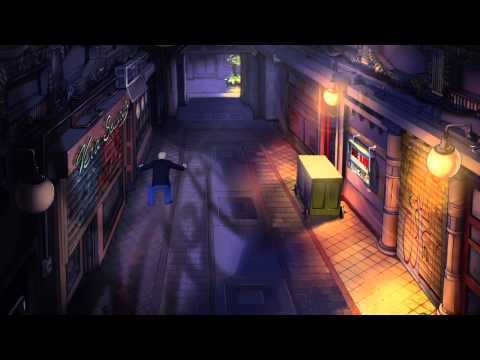 Broken Sword 5 – The Serpent’s Curse is coming soon to PlayStation 4 and Revolution Software have shared some gameplay footage from the game. I do like my documentaries and this one looks like a winner. 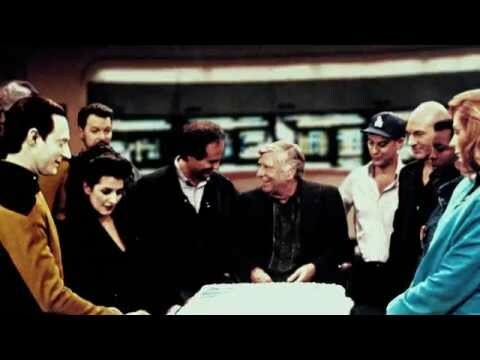 William Shatner charts the creation of Star Trek: The Next Generation, talking to all of the main players in front and behind the camera. Shatner will be on Twitter @WilliamShatner at 3pm PT on Tuesday 4th August to answer questions about the documentary. A new gameplay video shows off Creative Assembly’s next iteration on their popular turn-based RTS franchise, Total War: WARHAMMER. The video covers a walkthrough of the Battle of Black Fire Pass, with developer commentary. A new trailer has been released for Act of Aggression, a new real-time strategy, which showcases the game’s destructive weaponry. 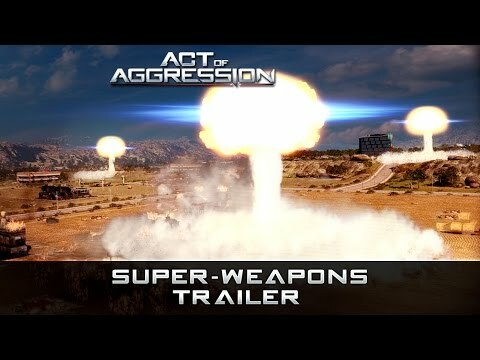 Act of Aggression is coming to PC on 2nd September. The Talos Principle: Deluxe Edition has been officially confirmed to be coming to PlayStation 4, with the expansion pack Road to Gehenna in tow. The game will also have a boxed release through Bandai Namco. The Talos Principle: Deluxe Edition is heading to PlayStation 4 on 13th October.